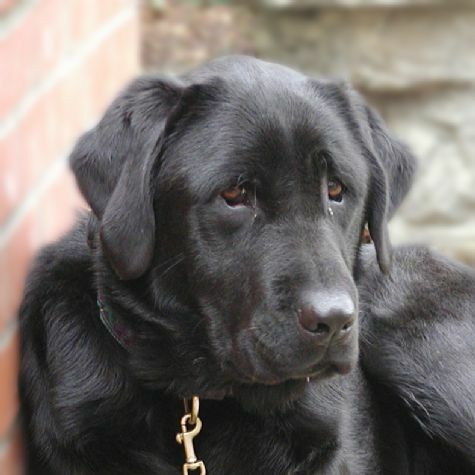 I'm a black Labrador Retriever, named after a President. I was flown from Oregon to California, when I was 16 weeks old. I enjoy spending time with people. I am lucky because my mom took me to lots of classes, so I could become a therapy dog. I caught onto all the commands quickly, so I was taught lots of tricks, while the other dogs were trying to learn. I love food, running agility, performing tricks, getting my belly rubbed, and jumping on furniture. I have the best job in the world!